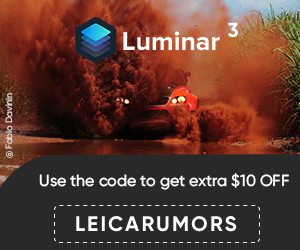 Leica Summilux-C w/ Harris Savides, ASC from Band Pro Film & Digital on Vimeo. Shot in ARRIRAW 3K on an Arri Alexa. Master DP Harris Savides ASC took the Leica Summilux-C lenses into the Upper West Side of NYC for a test shoot. Those familiar with Harris's work will see his trademark style come through in this piece. This film in particular shows the absolute sharpness in the focal plane that these lenses provide, combined with the soft pleasing focus falloff. Highlight tones & flare quality is notable as well. The quality of the bokeh (out of focus highlights) in this piece is a combination of lens & the Alexa itself. Notice as the circles travel from the edge to the center as they go from an almond shape to a circular shape. After shooting on these lenses with many cameras, this feature only showed itself on the Alexa. Special thanks to TCS for providing the Alexa camera package and so much more. (*edit - credits incorrectly list 'F35 Package from TCS', the camera was an Arri Alexa). Leica Summilux-C w/ Tom Lowe from Band Pro Film & Digital on Vimeo. Shot in 5K on a Red Epic. Director/DP Tom Lowe took the Leica Summilux-C lenses out for a shoot in the deserts of the Southwestern US and returned with this impressive footage. This piece showcases the lack of distortion in the wide range (most of this piece was shot with the 18mm prime). Other optical characteristics are the edge-to-edge sharpness of the lenses when wide open (see the astrophotography shot). Leica Summilux-C w/ Randy Wedick from Band Pro Film & Digital on Vimeo. Shot in Uncompressed 1080p on a Sony F35. Band Pro's technical consultant Randy Wedick took the Leica Summilux-C lenses out to San Francisco & Sonoma to test them out. This piece shows a wide variety of lighting conditions, particularly very strong backlight and other scenes where you would expect and encounter flare. Many shots are made at T/1.4 or T/2 (with the help of Tiffen NDIR filters in strong daylight). Beautiful edge to edge sharpness and the hard to describe "Leica look" really come through. Special thanks to Joel K & Vanessa for setting up the incredible Scribe Winery location. 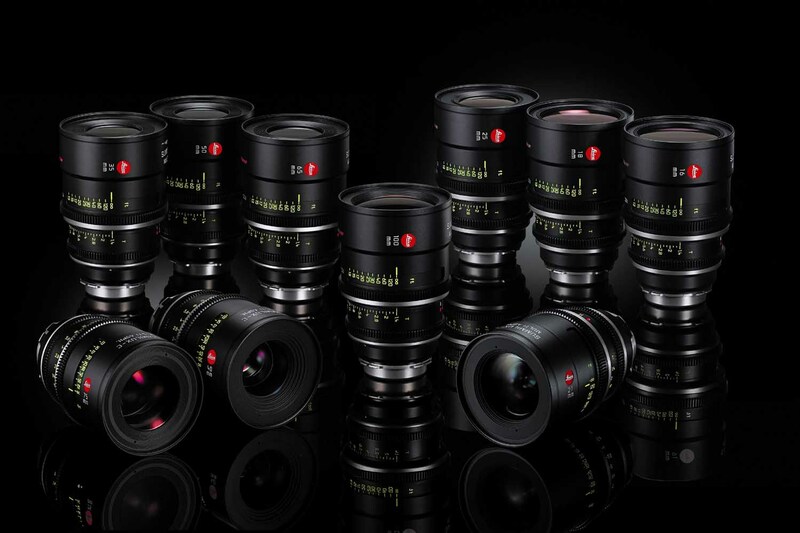 This entry was posted in Leica Cinema Lenses and tagged Leica Cinema Lenses. Bookmark the permalink. Trackbacks are closed, but you can post a comment.